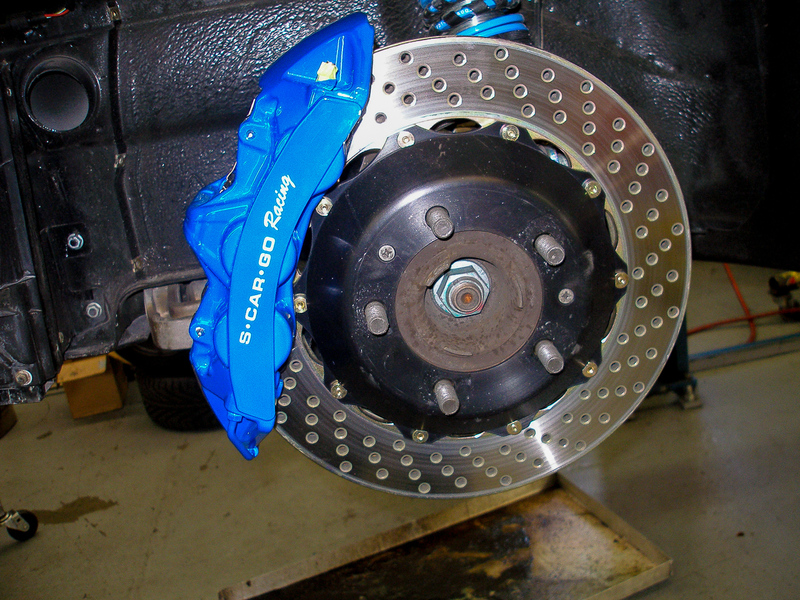 We carry Brembo Calipers and Rotors for all Porsche® applications. 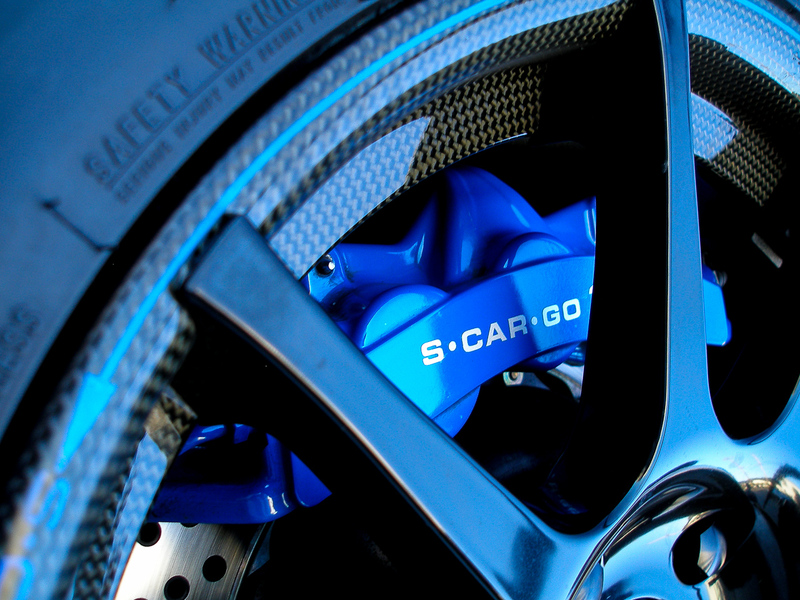 We offer Calipers up to 15″ front and 13″ rear in a variety of colors and logos (BREMBO or S-CAR-GO). 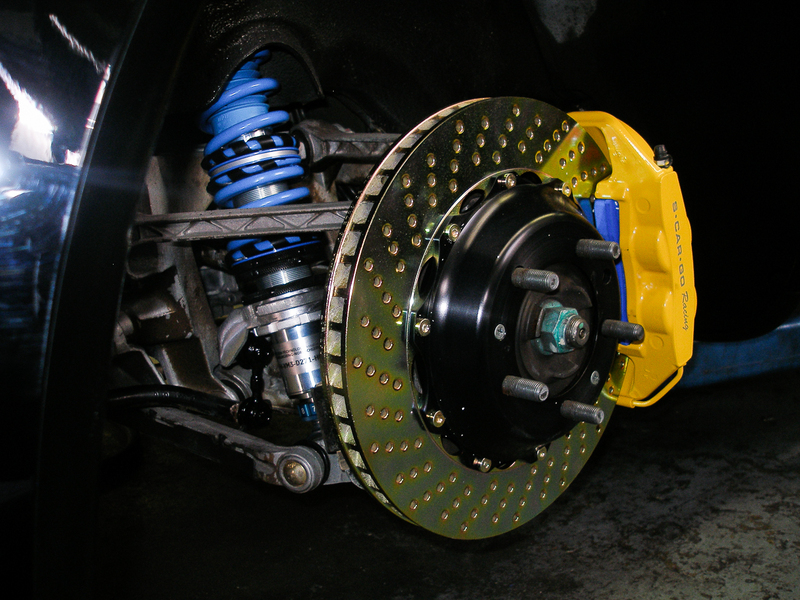 Alternatives are available depending on the application and choice of wheel sizes. Call for prices and availability for your particular vehicle model and application.